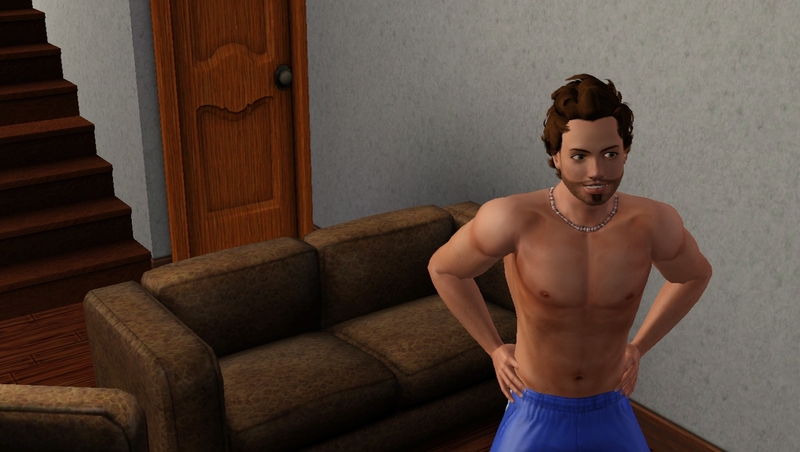 “You are just being silly babe. I’m fine.” Aaron said. But he was scared. What if they had done something to him? Why was he gaining weight? 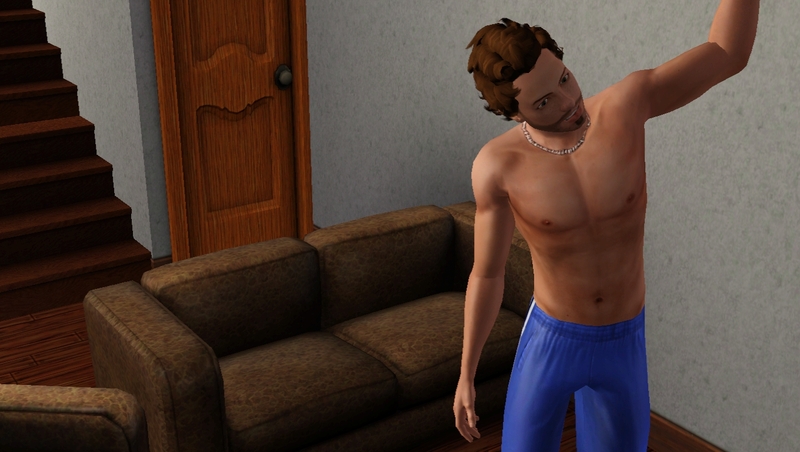 He spent the next few months Exercising daily. He took time off work. and stopped going to the gym. But he Exercised in front of the TV day in day out. However the months past and the weight kept piling on. Six months after the abduction, on Halloween. 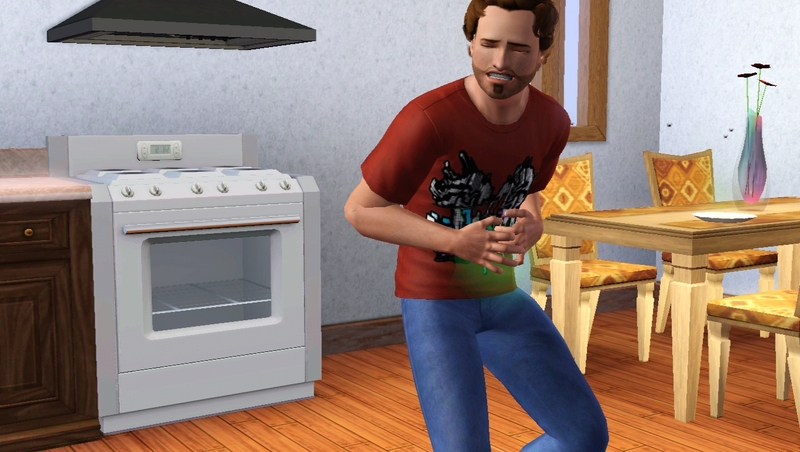 Aaron was in the kitchen with Ashleigh when an intense pain shot through his stomach. 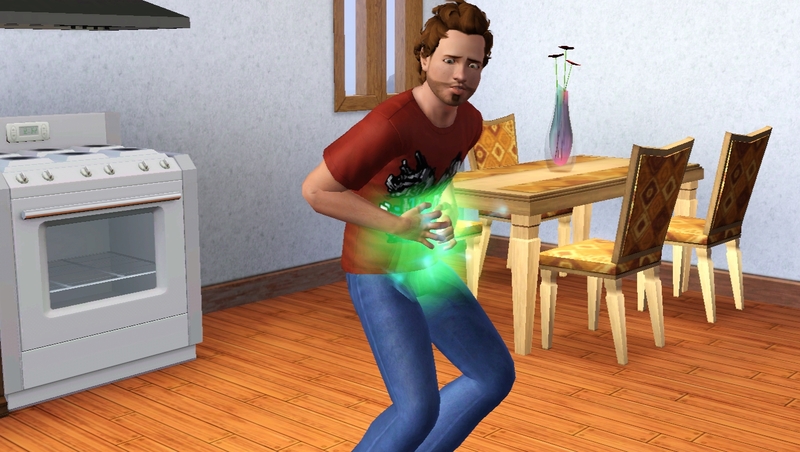 A green orb grew from his stomach as the pain intensified. Then suddenly sparkles surrounded him and a small green bundle seemed to teleport from his stomach The green child was a little girl. Aaron wanted to send her back but Ashleigh put her foot down. She was born for a reason. And it would be like giving destiny a kick in the teeth to send her away. So they bought a small second hand bassinett from the local charity shop. They named her Lunar and although Aaron was enthusiastic at first, it wasn’t long before the novelty of fatherhood wore off. They kept Lunar inside as much as possible. They were worried about how people would react to an alien baby. However she still grew into a darling little girl. Ashleigh loved Lunar and Lunar loved her. 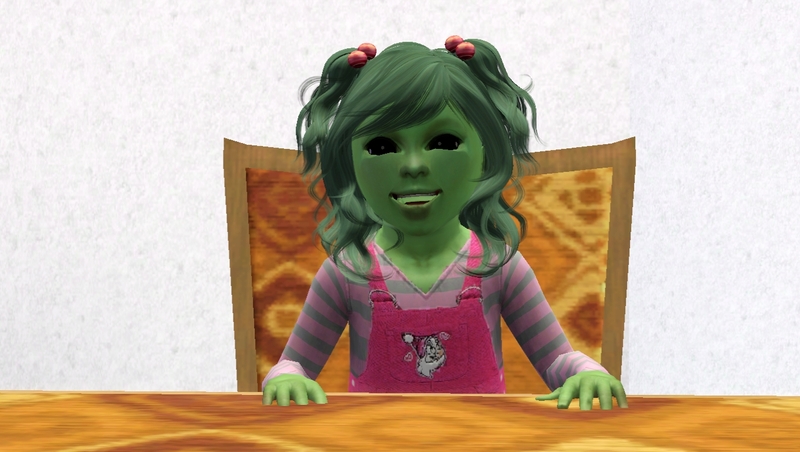 She was a happy healthy child, However most could only see the green skin, hair and eyes. And her ears too sometimes. 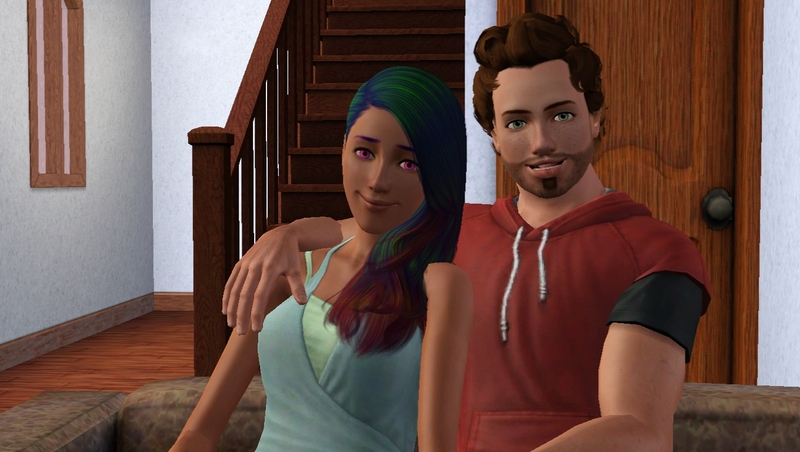 Very few people saw Lunar as Ashleigh and Aaron did. A happy, healthy, lively little girl. Who loved everyone and was sweet as could be. Her gleeful giggles would always warm Ashleigh’s heart. Lunar wasn’t the child she dreamed of having but she wouldn’t have it any other way. Lunar is not Eligible to become an heir as she doesn’t share blood with Aaron. Hence why she doesn’t follow the Alphabet name structure the heirs follow. How does she not share blood with Aaron? She is his daughter. And were did you get her hair from? OH and for some reason, I don’t get any notice that you update your stories. 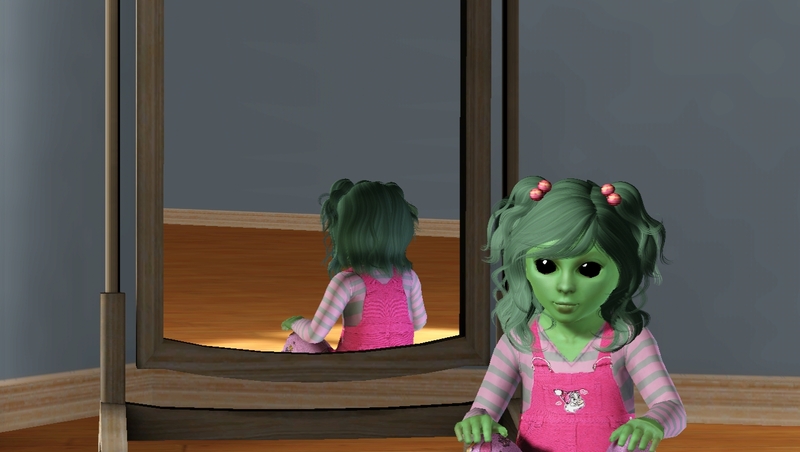 http://sims.wikia.com/wiki/Alien_abduction – Female Sims only receive the “Abducted” moodlet after an abduction. 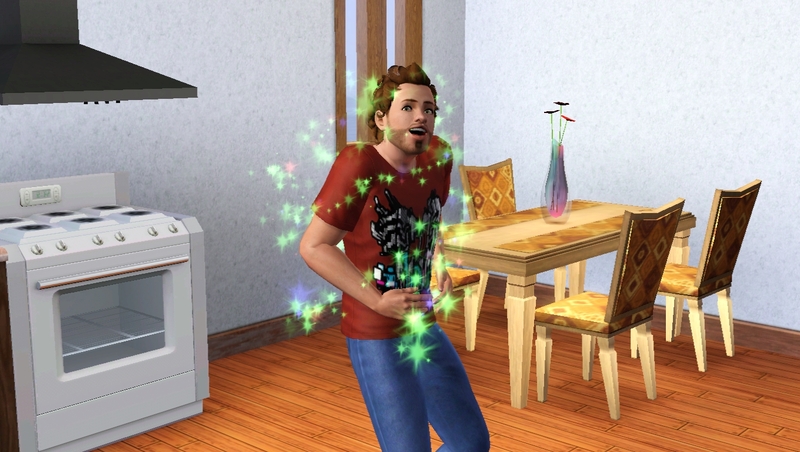 There is a 33% chance that a young adult, adult, or elder male Sim will get the “Unexpected Weight Gain” moodlet after the “Abducted” moodlet has expired. 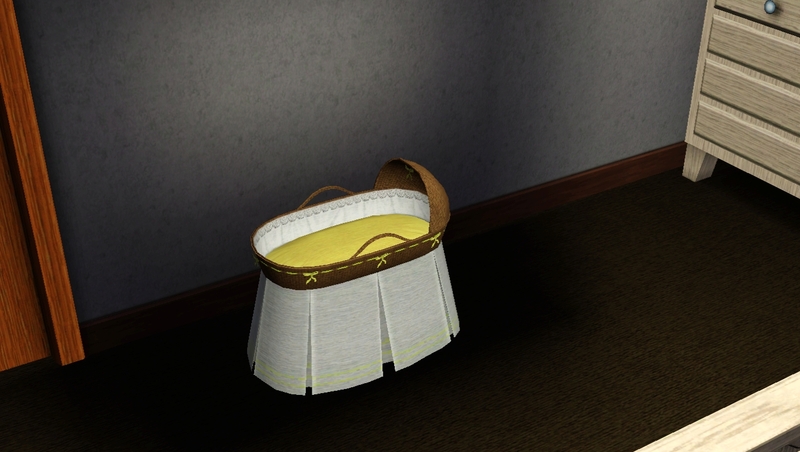 After the “Unexpected Weight Gain” moodlet has expired, the Sim will give birth. 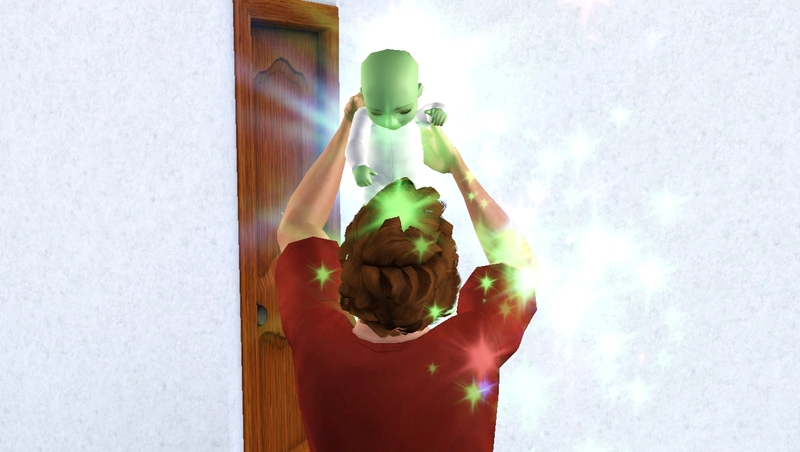 Unlike The Sims 2, the baby will be purely alien, not a hybrid. 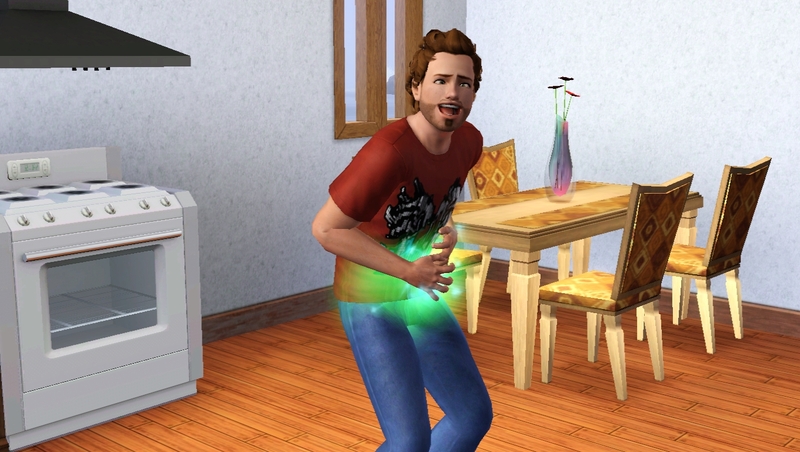 Also unlike The Sims 2, the Sim is treated as a host, not as being truly pregnant. This is probably why elder males can carry alien babies, even though elders cannot become pregnant. Since male Sims carrying alien babies are not considered to be truly pregnant, they do not receive maternity leave or change into maternity clothes. I know But she is still a cute addition to the family! Haha cool! 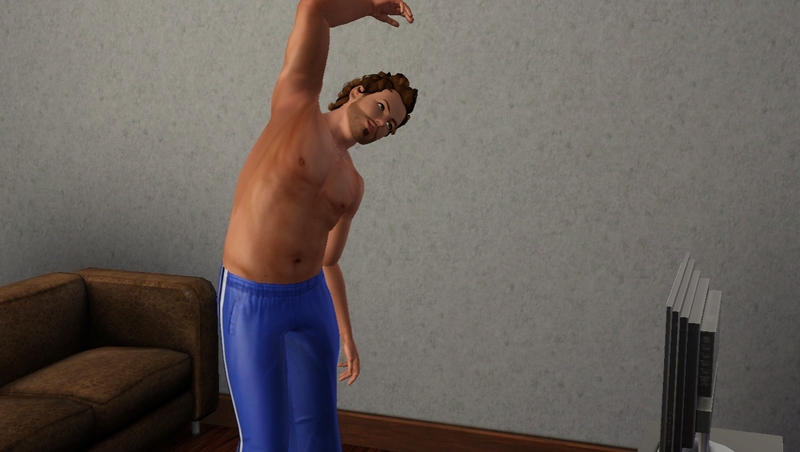 Ive just uploaded Chapter 10 and now I’m doing Chapter 11!